We get these big (29 0z.) 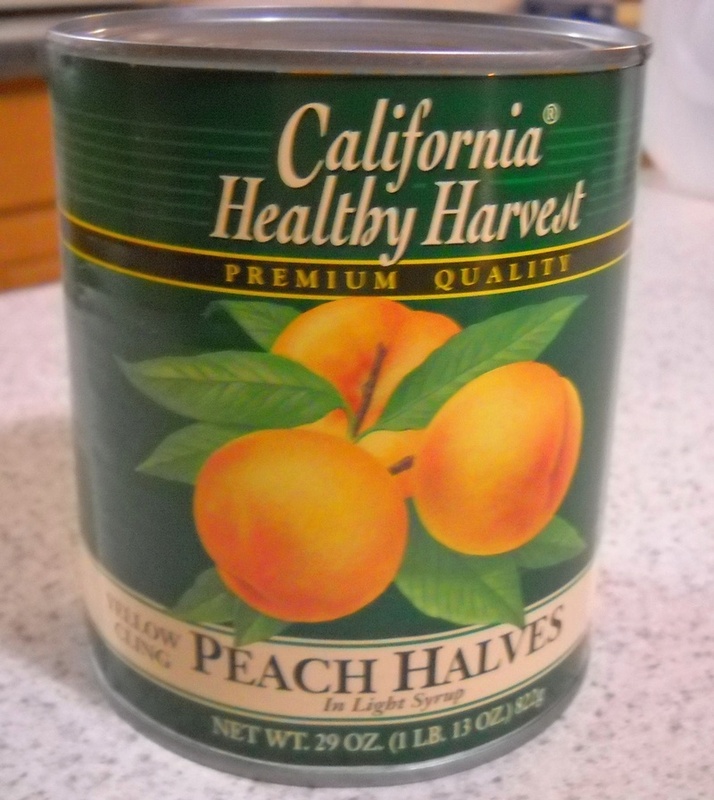 cans of fruit at our 99-cent store for a buck each! U.S.A. product. 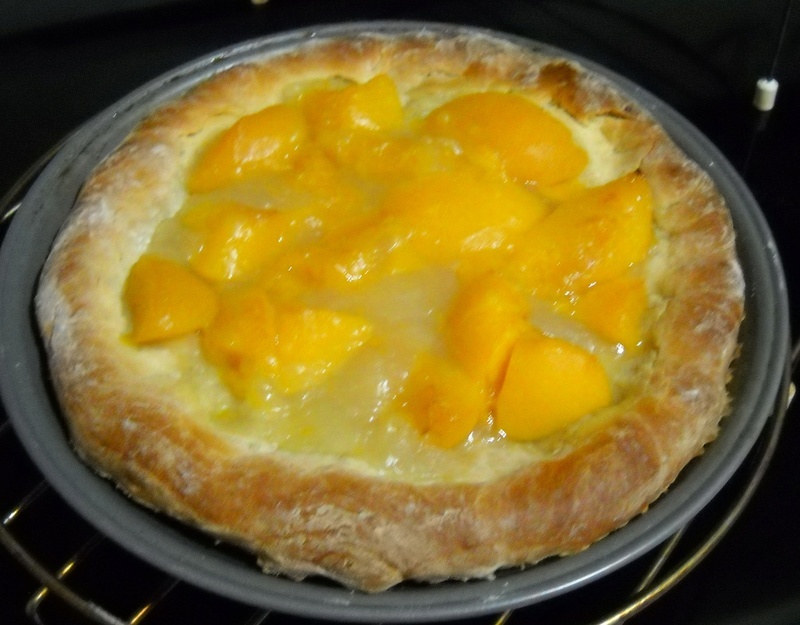 The have Apricot, Cherry, Plums, Peaches. 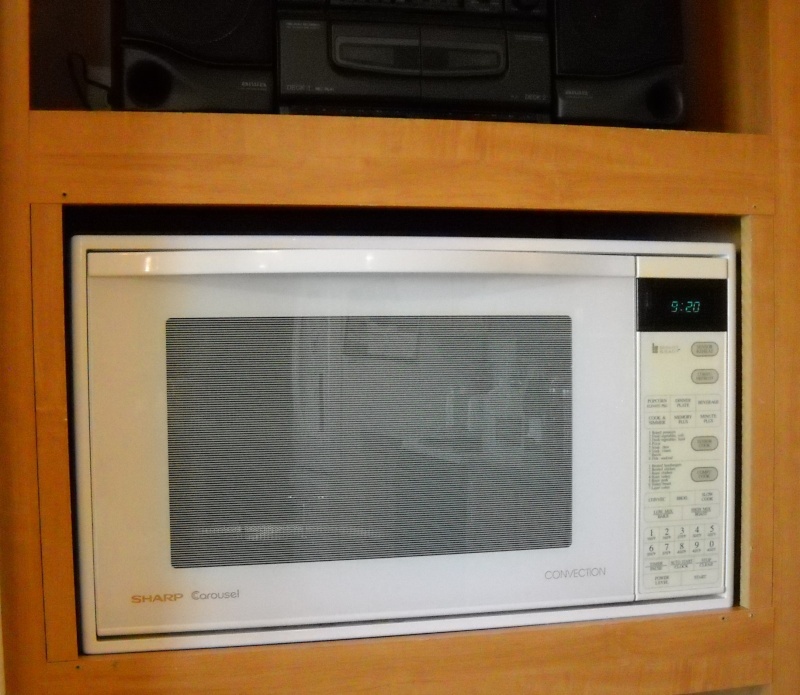 Mark and I both notice that foods heated or cooked in a microwave seem to cool faster than foods heated or cooked conventionally. I’ve never actually tested it, though. Has anyone else ever experienced this? You are so right. I put my cup in for express two minutes. The cup is too hot to handle at first. I let it sit for 30 seconds or so before I remove it from the micro. By the time I add sugar, it is just the right temp for drinking. The same thing happens with solid food. LOL, I have experienced many occasions where something out of the microwave was too hot to touch, but when I went to eat it, it was lukewarm, at best. I have found that heating in the microwave oven for five minutes is best done in two or three steps, with stirring between each step. The more dense foods always require additional time to become hot like a meal that is from the oven or stove top. Years ago there was a chef on TV. His name was Donavan. First or last? I don't remember. He was touting cooking everything in the microwave. He had about 20 or so ovens, and cooked a leg of lamb to heating up some water. During his spiel, every few seconds another oven was beeping for attention. He never missed a beat. He just kept putting in and removing food from an oven. Of course he also wrote a book and that was the whole reason for the TV spot. If this is in reply to my "wiggly skin" remark, I was talking turkey, not potato. I already do the micro/finish in oven thing with potatoes most of the time. Also note, it has the infamous turntable, and, it's made of METAL! How that's possible, I dunno. No metal to be placed in a microwave!! MIT's School of Engineering has the answer. That's simply not true. There are other factors involved. For example, if you boil water on the stovetop, the container is heated to boil the water. If you boil water in the microwave, the water is heated, but the container isn't. There will be some heat transfer from the water to the container, but the container won't be as hot as the boiling water. Kind of like putting hot food on a cold plate. How fast something cools is a factor of what it's made of rather than how it was heated. 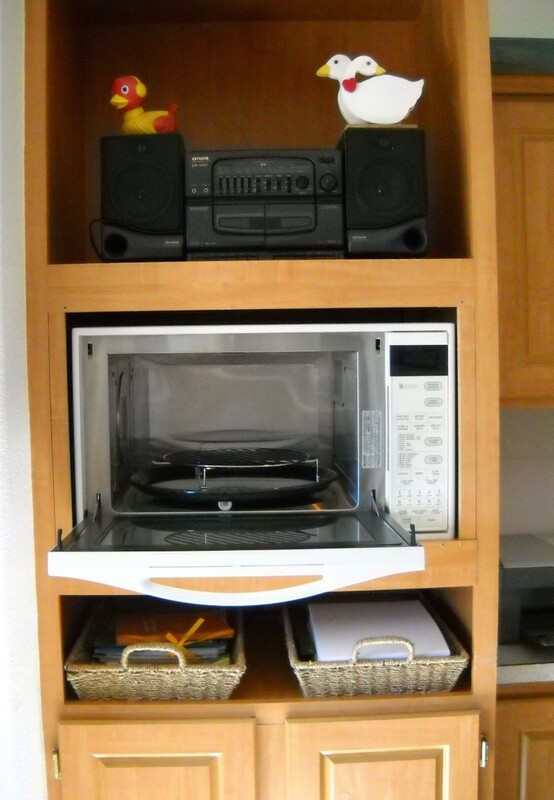 Microwaves do not heat food evenly. this is why, where possible you're instructed to stir the food part way through the heating. If a food item 'cools faster' heated in the microwave, it's probably because the heat wasn't evenly distributed so the hot parts transfer heat to the cooler parts. I have learned from several sources over the years that metal in micro is ok so long as there is more food than metal for the microwaves to cook/work on. I used to steam artichokes in the micro. I would cover top of bowl with foil so the microwaves cooked from the bottom up. Also years ago my first micro had a second metal rack that attached to pins half way up the inside walls of micro so 2 dishes could be cooked at the same time. This was before turntables were the thing.